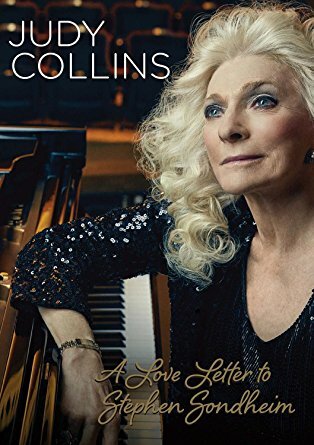 A Love Letter to Stephen Sondheim filmed in May 2016 at The Boettcher Concert Hall in Denver, CO. Collins takes the audience through Sondheim's remarkable treasure-trove of music, interweaving stories of Broadway with her personal anecdotes. Judy Collins performs a concert tribute to Broadway legend Stephen Sondheim at the Boettcher Concert Hall in Denver, Colorado. 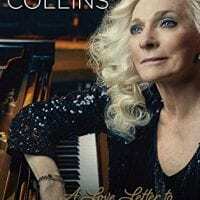 While she plays iconic Sondheim compositions, Collins opens up about her personal life and how particular songs have inspired her.